Lunch in downtown Minneapolis shouldn’t be complicated. It should be delicious. At Tavola, we use only the freshest ingredients for our Tuscan-inspired menu. And because we know how precious your time is, our quick and attentive service ensures you are well taken care of on your lunch break. 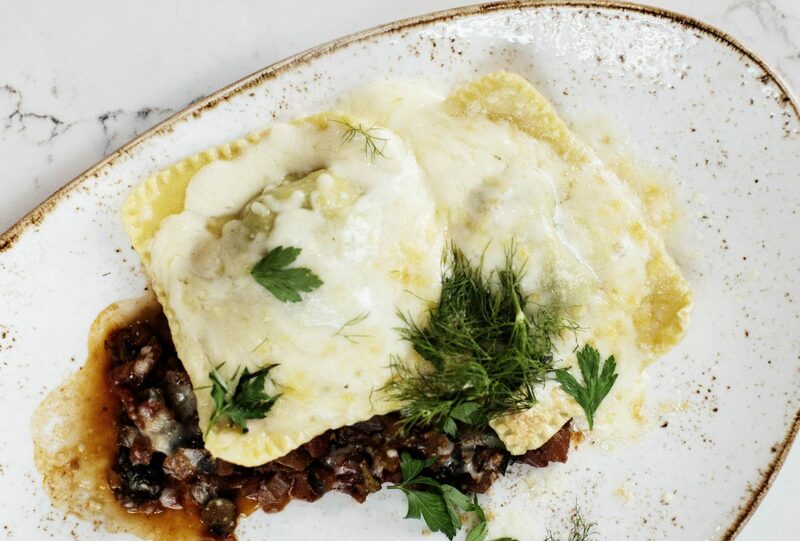 Dishes at Tavola are hearty, full of flavor and made with love, just like Nonna used to make. They are perfectly portioned for lunch, too. Looking for something on the lighter side? Try our half-size portions of pasta, a flavorful salad or wood-fired specialty pizza.